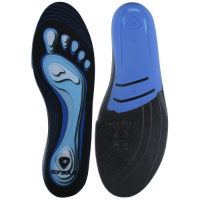 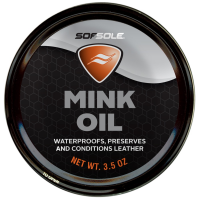 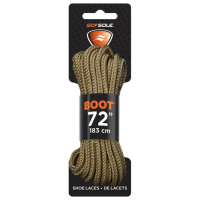 Sturdy and durable Sof Sole 72 in. 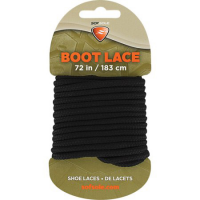 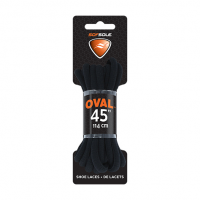 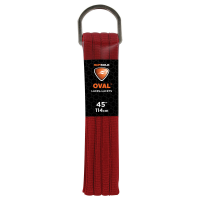 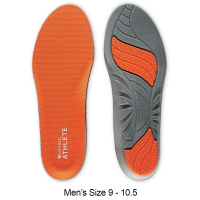 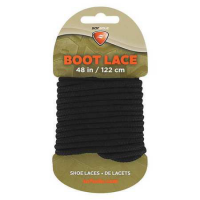 Laces are designed to replace your broken or worn laces.. . . . . 100% polyester. 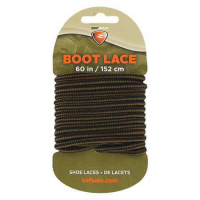 Encased plastic ends. 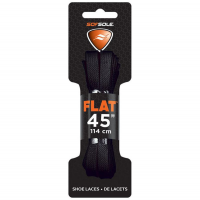 Designed to fit shoes with 11 to 12 eyelets.